Friendly service. Very quiet. Pleasant hotel grounds. Clean rooms. 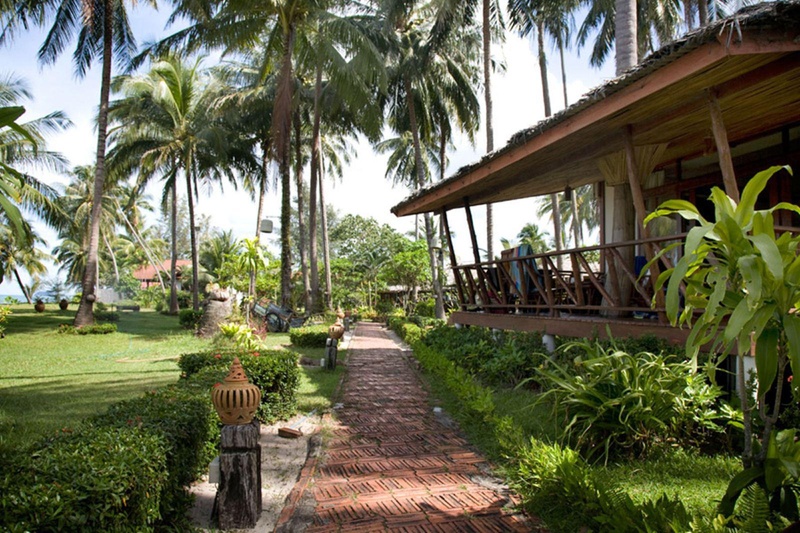 When you stay at Lipa Lodge Beach Resort in Koh Samui, you'll be on the beach, within a 15-minute drive of Nathon Pier and Taling Ngam Beach. Featured amenities include express check-out, dry cleaning/laundry services, and a safe deposit box at the front desk. A roundtrip airport shuttle is provided for a surcharge during limited hours, and free self parking is available onsite. Very good club hotel. Close to the beach with many options for eating and drinking. Fantastic service. 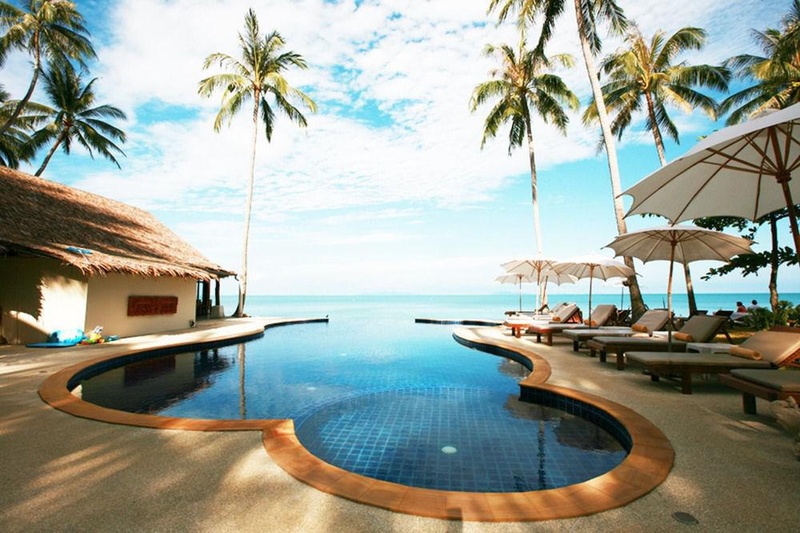 Peaceful resort. Quiet village. Quiet holiday. Friendly staff members. Manager takes care. Lovely staff. Quiet village. Quiet roads. Beautiful surroundings. Not curtains. Stunning view. Balcony overlooking the sea. Breakfast divine. Breakfast is small. Lovely breakfast. Dry tuna sandwiches. No hot food. Good restaurant.